Feeling the Chill | Scott Richards Insurance, Inc.
Winter is usually mild for us in the Skagit Valley and Anacortes. We watch from a distance as white covers the hills and the mountains, our temperature ranging in the 40’s. But, occasionally, a little winter cold will come down from the Frazier river, plunging the temperature into the 30’s or below, bringing biting cold winds and bouts of snow and ice. And we feel the chill deep in our bones. Unlike the midwest and other areas, we don’t experience much snow and our roads tend to ice up where the trees are tall and the road is covered in shade. Driving can be treacherous during icy conditions, especially the hills. Here is some advice on winter driving by the Washington State Dept of Transportation. Believe it or not, it can get cold enough to freeze the pipes in winter. Here are some tips from Travelers Insurance on how to prevent frozen pipes. With the bitter freezing temperatures hitting around the country this winter, hypothermia and frostbite is a big concern for many. 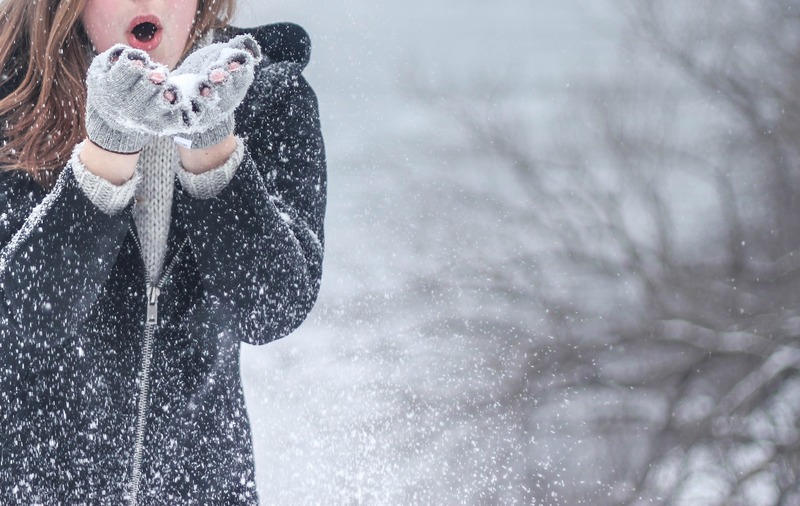 Here are some tips on what is hypothermia and frostbite, how to treat them, and when to be concerned. Cold and wind can wreak havoc on the power lines in our area. Generators, especially in outlying areas or areas prone to power outages, are essential to most homeowners. Here are some tips on generator safety from our friends at Travelers Insurance. In the mountain regions and the towns east of the cascades, snowblowers may be a common tool to use when clearing snow from the driveway and other essential areas. Read these tips on how to use a snowblower safely. It’s not just the humans who need to be concerned about cold weather. Our pets and animals are also susceptible to the cold. Here is some advice from the American Vets Association on cold weather safety for your pet. No matter the time of year, safety should be a primary concern. Stay safe and stay warm this winter season.